Editor’s Note: As Windows XP is no longer being supported, this article has been placed in our archive. We hope you find it helpful and feel free to help each other in the comments. Some modern devices, notably smartphones and a few tablets, do not come with drivers that allow them to connect to ad-hoc networks. A work-around app for some Android devices is available in the Android AppStore. If you know of similar apps for other platforms like Windows Phone 7 and iOS, please help other readers by mentioning the solution in the comments at the bottom of this article. From time to time it’s useful to be able to share an Internet connection on a temporary basis. 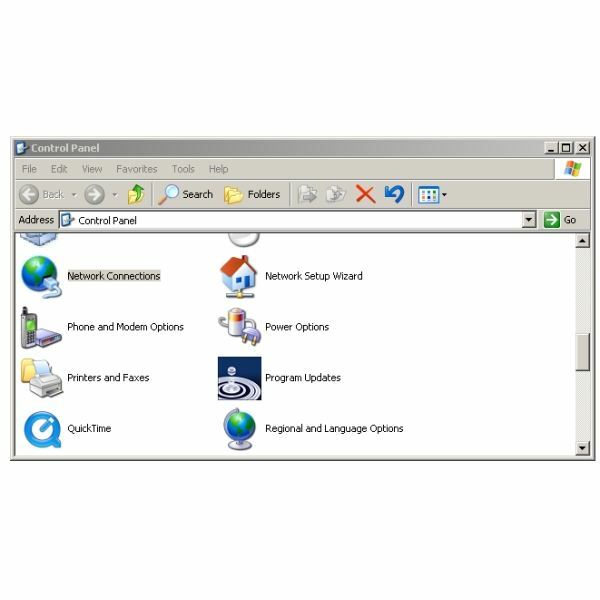 If your laptop has Windows XP and Wi-Fi, it’s not difficult to share a wireless connection or an Ethernet connection. By wireless we mean a built-internal WLAN or external modem connection to your data network provider. Note that these are steps involved for Windows XP. Please go to this article if you’re using Windows Vista. To start setting up your mobile hotspot, click on Start and go to the Control Panel. 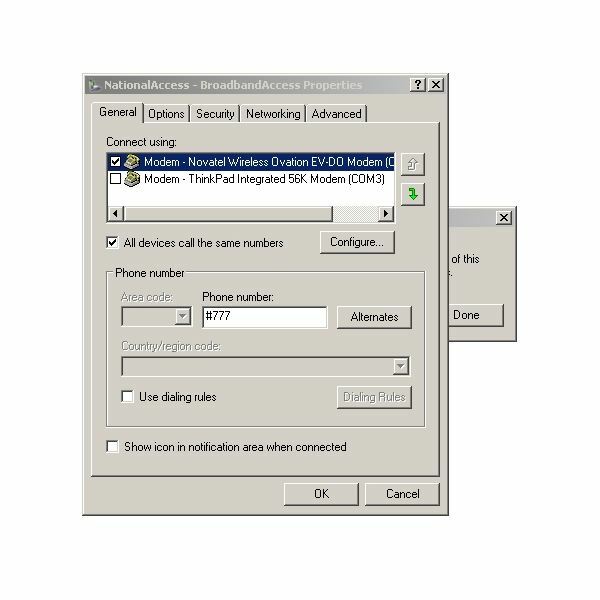 Double-click “Network Connections." Right-click your wireless connection and chose Properties. 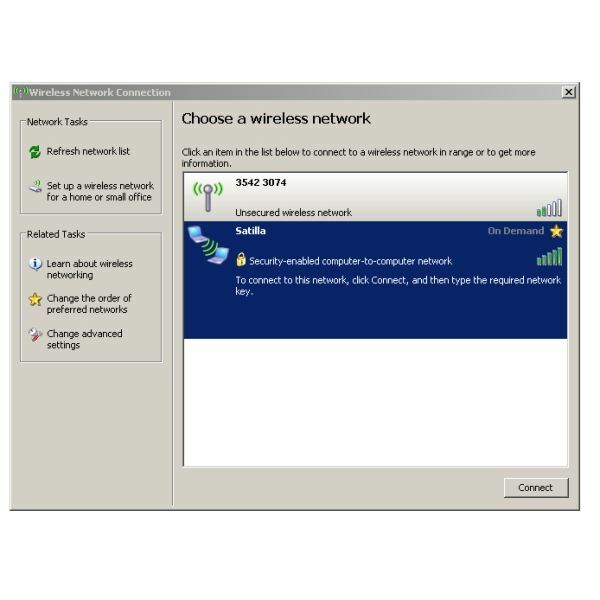 In the Wireless Network Connections Properties dialog, click the box that says, “Use Windows to configure my wireless network settings." At the bottom of the dialog window, click the “Add" button to start creating your mobile hotspot. Enter a name for your network, select “Open" under Network Authentication. Then, under Data Encryption, select “WEP." Then enter desired password under “Network key" and confirm it in the next field. If you are unable to enter a password, un-check “The key is provided for me automatically" and the password key fields should open. Then check “This is a computer-to-computer (ad-hoc) network; wireless access points are not used." Then click OK to create your hotspot. WEP stands for “Wired Equivalent Privacy." It is not strong encryption, and it is easily defeated. Why do we suggest it? Because it works with a wide variety of devices – older laptops and handhelds – and because it can use a five-character password. The password may be referred to as “40-bit ASCII" on some devices. (Palm OS devices will want to want to know that.) Note also that ad-hoc networks are intended to be networks of convenience, or temporary. If you have a more permanent need to share an Internet connection, it would be better to purchase a Wi-Fi router. Your new network will now appear under “Preferred Networks." Click the “Advanced" button to bring up the Advanced properties dialog. Then click “Computer-to-computer (ad-hoc) networks only." Click “Close" to close the Advanced properties dialog, and then OK to close the Network Connections Property Dialog. At this point, Windows XP is ready to start the network and make connections available to other devices. However, since we want to share the Internet connection from our wireless modem or our Ethernet connection, we need to now tell Windows which connection to share. 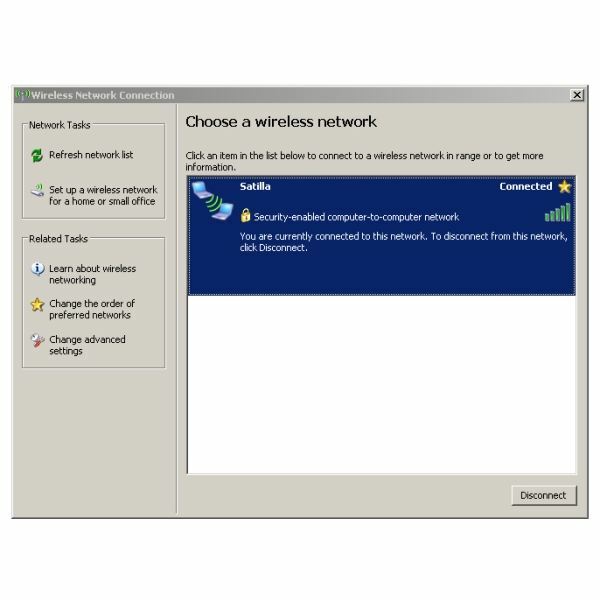 If setting up a wireless to Wi-Fi connection, start by opening Networks Connections if it is not still open on your desktop. Then right-click the wireless connection that you wish to share. On the notebook we’re using for screen shots, it’s labeled National Access/Broadband Access. This will bring up the Properties dialog for the wireless modem. Setting up your mobile hotspot is now complete. The steps to share the wired connection instead of the wireless connection are exactly the same. 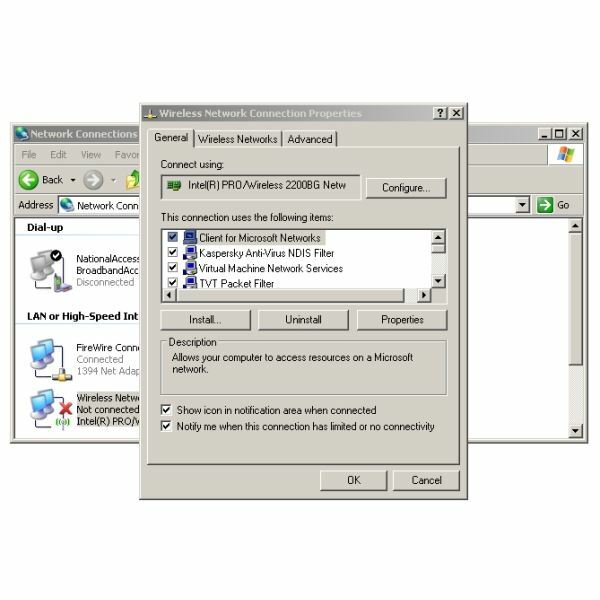 Right-click your Ethernet connection in Network Connections, select Properties, click the Advanced tab, and check “Allow other network users to connect through the computer’s Internet connection. “ Note that Windows will only allow one connection shared at a time. When you enable Internet connection sharing on one, Windows disables sharing on the other. Let’s try out the hotspot. If connecting wirelessly, start up your wireless connection if not connected now. (Windows may have asked you to re-start the connection during the above steps. That’s fine.) If sharing your Ethernet connection, please hook up if disconnected. In either case, click Start, then Connect To, and then “Wireless Network Connection." If this is the first run, it may spend some time looking for the network. It will be saving settings for the network that it finds, so subsequent starts will be much faster. Then it will display this dialog. Select your own network and click “Connect." Next, it will ask you to log in to the network. The dialog will then tell you that you are connected to “a ‘security-enabled’ computer-to-computer network." It will say “Disconnected" in the top-right corner until other parties connect. It will then stay connected until no other party is connected. Your friends and colleagues should now be able to go to their “Network Sharing Center" and find your new network listed under “Connect to a Network." Tell them the password and they'll be able to connect. Here’s our desktop PC showing the notebook’s hotspot (Satilla) in the list of available networks. And here's what it looks like after connecting to the network.